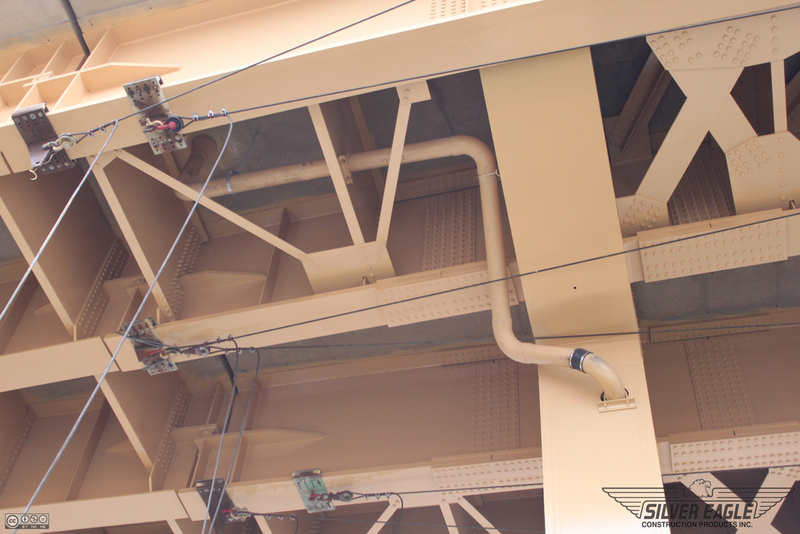 CTA RED LINE — Silver Eagle Construction Products, Inc.
Silver Eagle Construction Products, Inc. fabricated and delivered a custom-pigmented fiberglass bridge drainage system for the much-anticipated CTA Red Line South reconstruction project in Chicago, IL. Approximately 2,000 LF of fiberglass pipe, 200+ bridge drain fittings, 1,200 LF of galvanized - domestic - threaded rod, and over 1,500 pieces of galvanized hardware were required for installation at 42 separate locations throughout the 10.2 mile long project. Silver Eagle developed a coordinated system for packaging, labeling, and shipping the drainage system based off a field quantity survey we performed with the contractor during an overnight track shutdown. Shipping tickets were prepared with precise quantities of materials needed at each of the 42 installation locations, as determined during the field quantity survey. 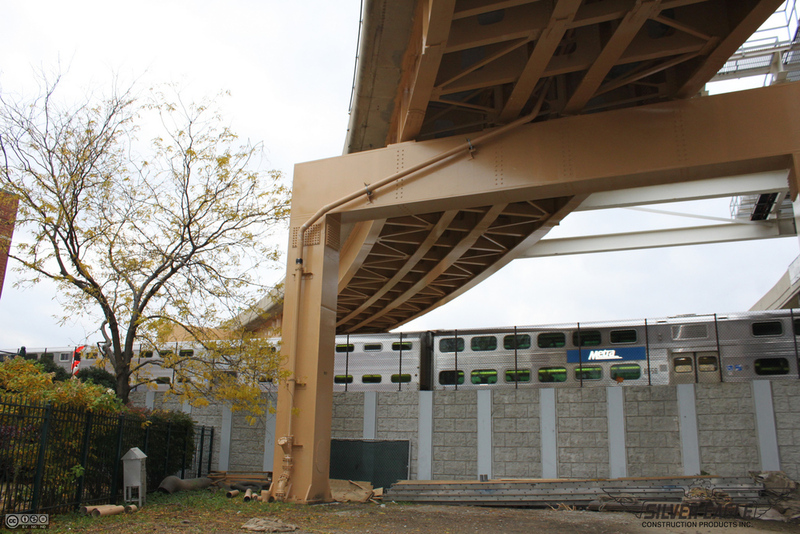 The fiberglass pipe and fittings were custom-pigmented to match the CTA's yellow-orange color; and the contractor applied a secondary over-spray coat when the structure received its final coat of field applied paint. More information can be found on the project's website and on the Chicago Transit Authority's website.